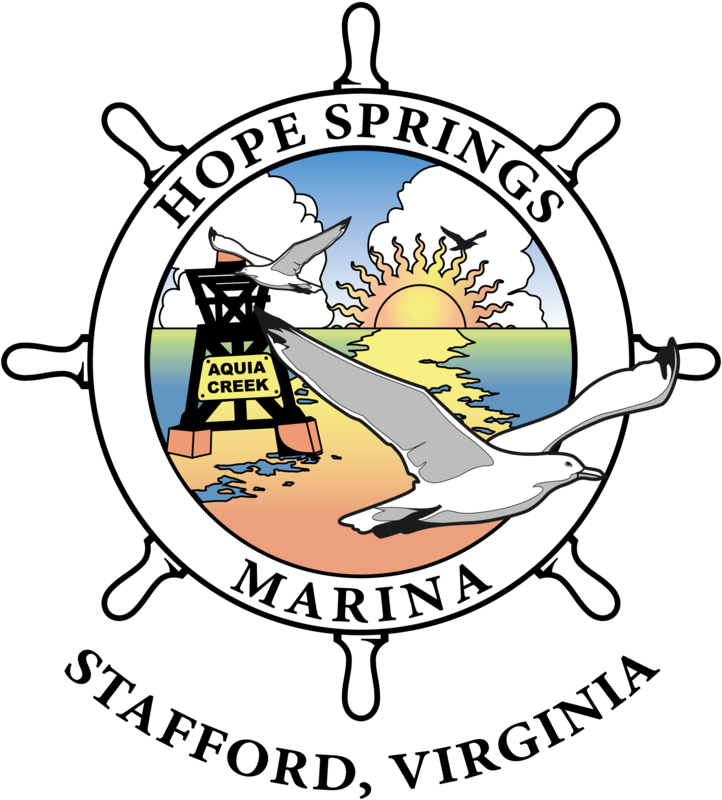 One of many unique features at Hope Springs Marina are our jet ports. Your jet ski is always accessible when you are in the mood to splash around in the water. Slide the ski off when you’re ready to ride and easily drive it back up when you’re done. This special feature is a helpful way to keep your ski clean and free from stain. 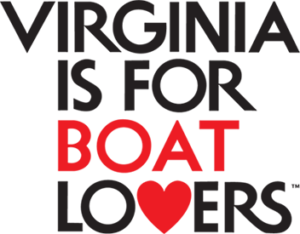 They are available to rent on an annual basis if you store your boat here. Just staying a night or two?